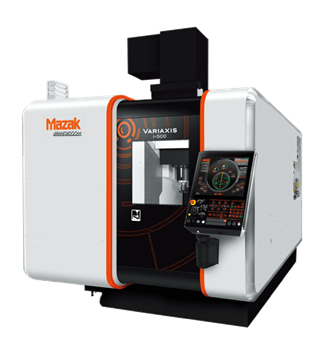 Mazak will be present at the Exhibition in Hall 4, Stall B105 and live demonstration on site. 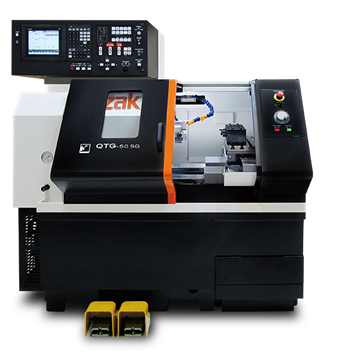 We will be displaying a few models of machines during the exhibition. They are INT i-200, VRX i-500, QTG50, HCN6800, VCN530C, HCN 4000L and QTC 200MYL. 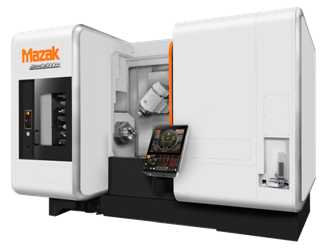 Mazak hope to see you at our booth during the 7 days exhibition!